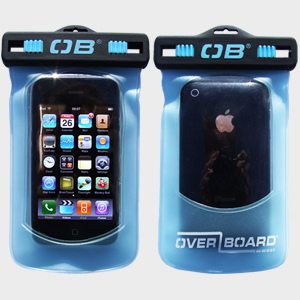 The Overboard waterproof iPhone case offers 100% waterproof protection for your iPhone. 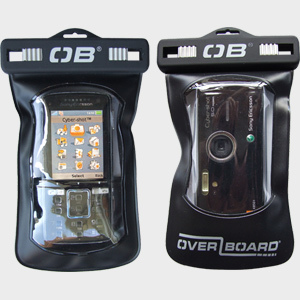 You can also make phone calls when phone is safely sealed in the case with no noticeable sound loss occuring. EVA and seals tight with our patented "Slide Seal System". 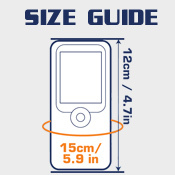 Perfect for iPhones, small phones and handheld GPS. Perfect for iPhones and most small phones.